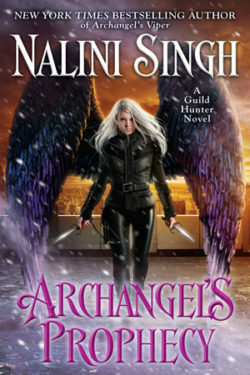 From New York Times bestselling author Nalini Singh comes the second in her Psy-Changeling Trinity series, a continuation of her bestselling Psy-Changeling books. In OCEAN LIGHT, Bowen Knight, the leader of the Human Alliance, has been in a coma following the events that happened in SILVER SILENCE. (But this book remains a stand-alone, so a new reader isn’t lost.) Bowen has a chip implanted in his brain that is sure to go off, leaving him brain-dead in a matter of weeks. Awakened from his coma, he finds himself among the BlackSea Changelings, the home of shapeshifers with an affinity for the sea. There, Bowen meets Kaia, a female changeling with a grudge against the handsome human. Changelings are being taken from the waters, and many are sure Bowen is behind it. But is he? 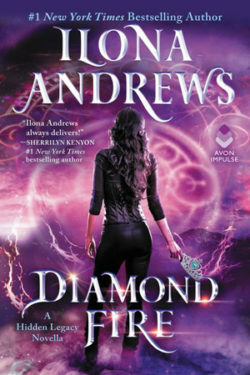 There’s a mystery to solve and a sudden attraction between Bowen and the beautiful and deadly Kaia. 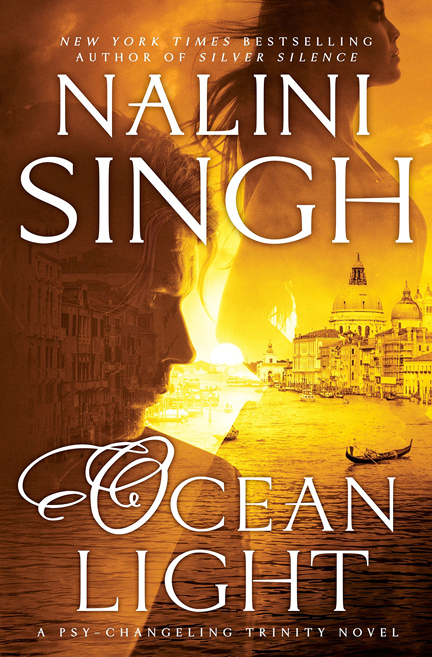 Conspiracy, danger, and a consuming love fill the pages of another Psy-Changeling story set in Nalini Singh’s complex and masterful world. 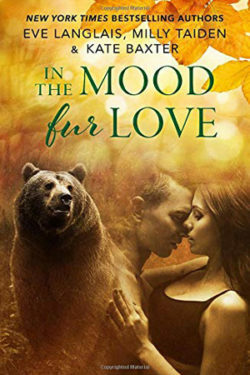 While this story stood on its own,and Bowen has been a fascinating character from his first introduction several books into the original Psy-Changeling series, the chemistry between the protagonists felt off. Bowen falls in insta-love with Kaia. And though the two build up to a romance, it never felt credible enough to suspend disbelief. 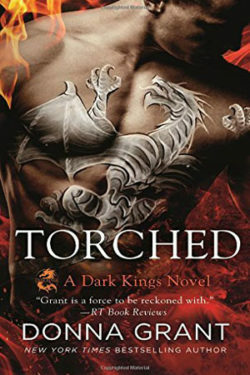 Perhaps the fast pacing of the story is to blame, as the events take place within a few weeks–all the time Bowen has before the chip in his mind turns deadly. The mystery was well developed, and the glimpse into the Blacksea changelings was fascinating. But a deeper buildup, or at least a lengthier time frame to let the lead characters realize their feelings, might have helped the romance. 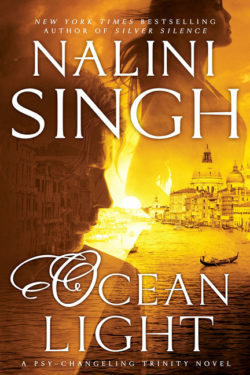 Still, a worthwhile read for Nalini Singh fans and those taken with the Psy-Changeling world. 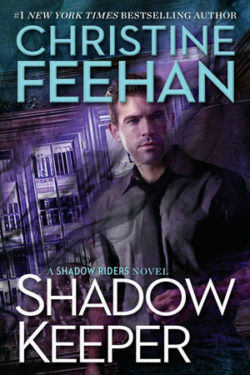 But this book doesn’t quite stand up to the exquisite romance delivered in SILVER SILENCE.